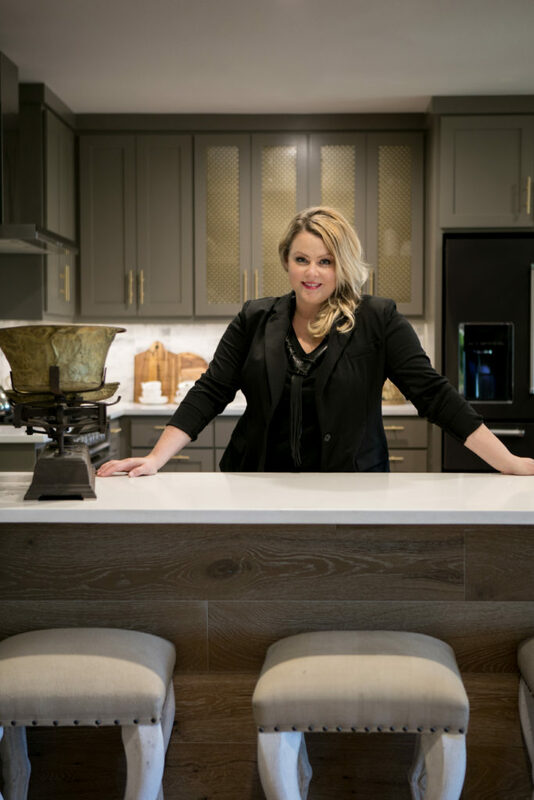 One of my greatest strengths is connecting with people; this skill has proven to be a phenomenal asset with over 14 years in the interior design industry. In addition to being an interior designer, I am an entrepreneur, philanthropist, mentor, mentee, lover of arts, antique enthusiast and world traveler. In all aspects of my life I would say overall I am down to earth, extremely passionate, pragmatic with a sense of humor. I am inspired daily, life and day-to-day experiences offer an endless supply of inspiration. It is important to always keep an open eye and mind, because I never know what will inspire me. I am, without a doubt inspired by nature, travel, art, fashion, people and books. Hands down, good people, my clients. A large part of my satisfaction stems from working directly with my clients to create a space that reflects their unique personalities and lifestyle. What is your favorite product, and why? Laminated Resin. The material uses are limitless due to functionality and the design options are not restricted, allowing the use of color, textures and patterns. What makes Urbane Design unique? We take a simple approach to design, first and foremost focusing on functionality as well as aesthetics. We work closely with our clients to design the space of their dreams, within their budget and their time frame, and to suit all of their lifestyle needs. Whether our clients are looking to reconfigure the layout of their entire home, convert an unused bedroom into a theater room or select furniture and accessories, we assist them in order to reach the optimal potential of their home. Urbane Design offers a unique pay-as-you-go service, which allows our clients to use the services of an interior designer as much or as little as they need throughout their project, ensuring that they receive a professional, cost effective service. Finally, our extensive portfolio displays a broad range of lush, sophisticated and dramatic interiors that are all unique to the individual who hired us. Right now, I am digging darker colors from black to deep teals. My current obsession is Sherwin Williams 6223 Still Water. What is your trend projection for the spring? Color, color and more color. White and gray rooms are passé. More matte black and brass, fringe, tribal and geometric patterns.